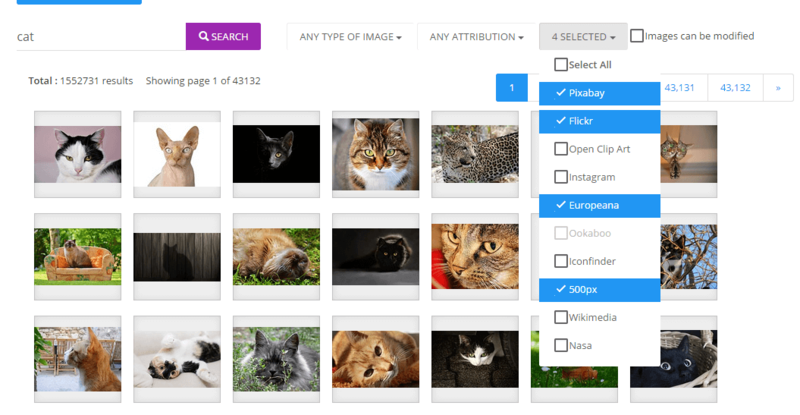 With the PRO upgrade, you can find even MORE images from not just 4 but 10 DIFFERENT SOURCES of royalty-free images.The 1-Click image search is now More Powerful thanks to our hard work. Viral images can get you lots and lots of new traffic in just a few days. That’s why so many blogs and high traffic sites use them with their content. 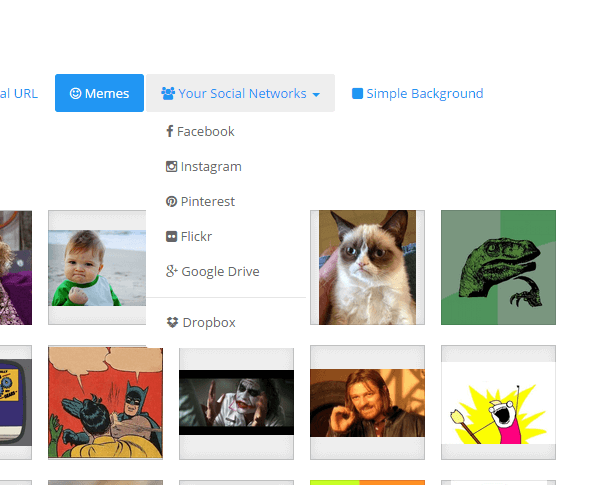 We added this Meme Creator to FotoPress PRO so you can now attract loads of traffic by creating viral images in less than 10 seconds and publishing them to Facebook or other social sites or directly inside your site. Branding videos (any video) with your own logo at the top of the bottom corner adds a whole new level of professionalism to your site and impresses your visitors 10x more – creating authority for you and your business. 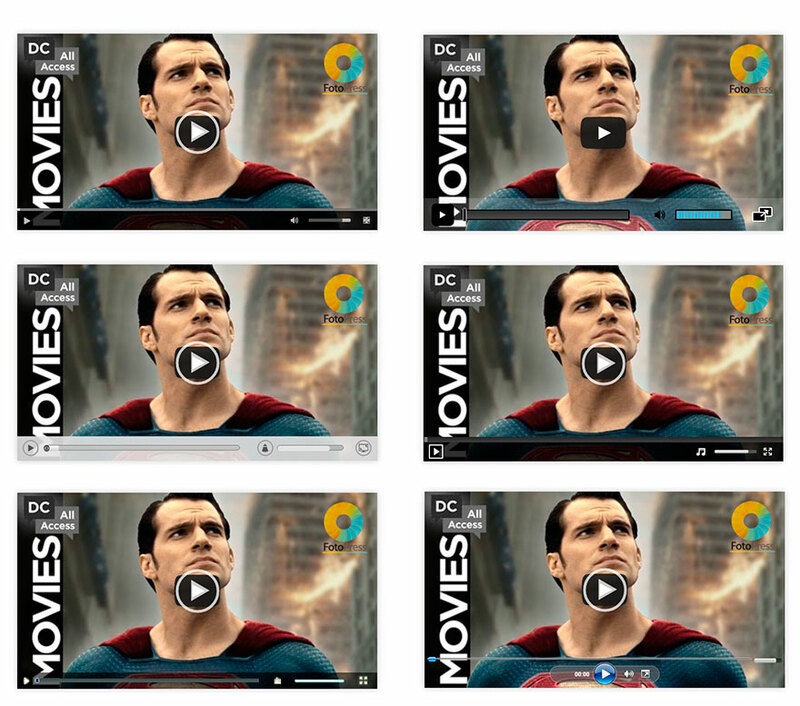 With this feature you can add your logo to UNLIMITED videos you add to your site – no matter which site is hosting. Not only you can find images from 10 different sources but with our PRO upgrade you can connect to your Social Accounts and import unlimited images/photos from your video albums and galleries. 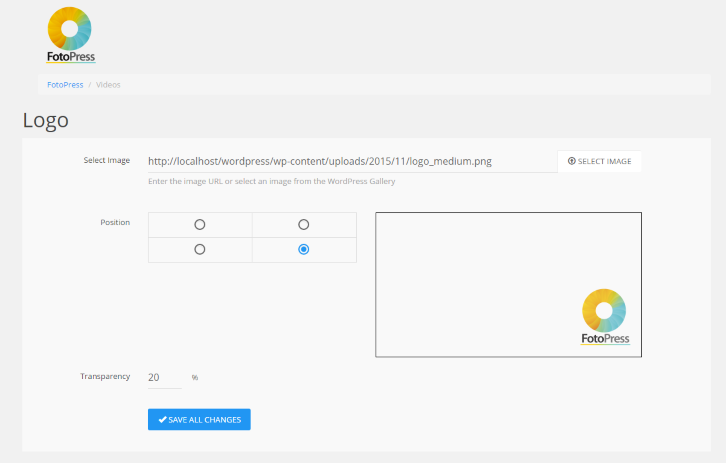 You can also export images back to those accounts and publish the new/edited images. Have images already in Dropbox or Google Drive you want to use? OR you want to save images you created to these cloud platforms… we got you covered. 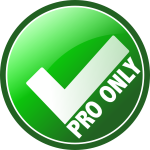 The PRO version lets to import/export to & from these sites almost instantly – 1 Click and done! All themes come with their standard set of fonts or you have to use the default ones in Windows/Mac – how about Super-Sizing your font collection on your site to include 700+ awesome Google Fonts – these makes your site look terrific and stand out like no other. 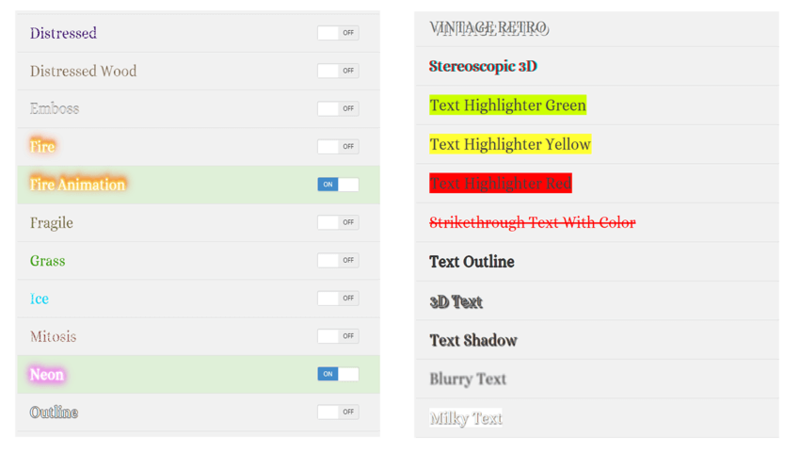 Improve readability and visitor retention by using these amazing web-fonts – no matter what theme you have on your site. Want to stand out even more and make your headlines/content REALLY POP? Then add one of these 50+ cool effects to your headlines or any part of your content literally. Want to set a headline on FIRE? You got it! You can see here what these effects can do. 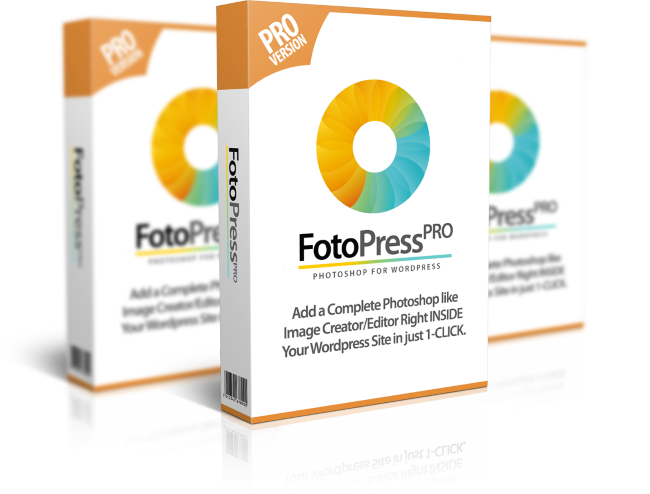 ACT NOW to Get Instant Access to FotoPress PRO At 70% OFF! More than 3000 professionally created digital graphics, in several niches. Use Stock Photography to Enhance Your Website!